The Castle of Ljubljana is just one of the castles in the city but certainly the most impressive one and also the most visited. Built in the middle of the 15th century, today it is a popular tourist destination. No wonder. It offers an outstanding view over the city, a romantic atmosphere and a place of numerous cultural events. Guided tours of the castle are conducted every day. 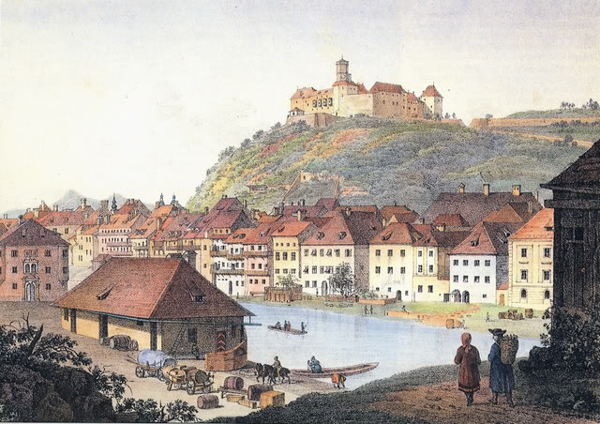 When in 1335 the Habsburgs took over the area of today`s Slovenia, they demolished the fortress of the Spanheim family, which already stood on the hill, and in the second half of the 15th century started building a new one that still stands today. At first it consisted of only walls, towers and wooden barracks and through centuries the castle got the shape that it has today. Its purpose was to present an efficient defence against never ending Ottoman invasions, which were the most frequent in the 15th and 16th cetury. Peasant rebellions were not rare as well. After the fall of the Napoleon in 1815, when the castle worked as a military hospital, it was turned into a state penitentiary and functioned as such until the earthquake in 1895. During the WWI it became a quarantine station for prisoners of war from Italian front, while during the WWII it faced fascist and Nazi occupation. After the war ostracized citizens of Ljubljana lived in the castle until 1963 in terrible conditions. In the 70s the renovation began and today the castle is a popular tourist destination for home and foreign visitors. 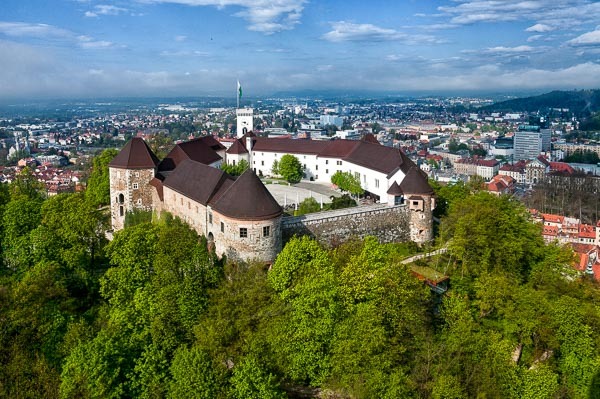 To get to know more about Ljubljana Castle, welcome to join a guided tour. The lookout tower offering views from its top is the biggest attraction of the castle for sure. 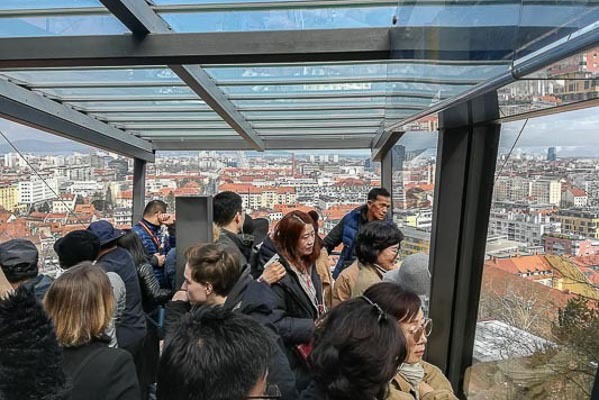 The viewing tower with views from the top of the castle is for sure one of the Ljubljana highlights. Descending from the tower do not forget to see a 12-minute long documentary about the history of the fortress. There`s a beautifully painted chapel underneath, an excellent Museum of Slovene History beside it, a Puppet Museum on the opposite side of the fort and a souvenir shop by the main entrance. You can visit numerous art exhibitions, which take place in different parts of the castle and are usually for free. You will be surprised to find out that you don`t have to pay anything to enter the castle courtyard, where you can relax by a cup of coffee, a glass of wine or a piece of cake. 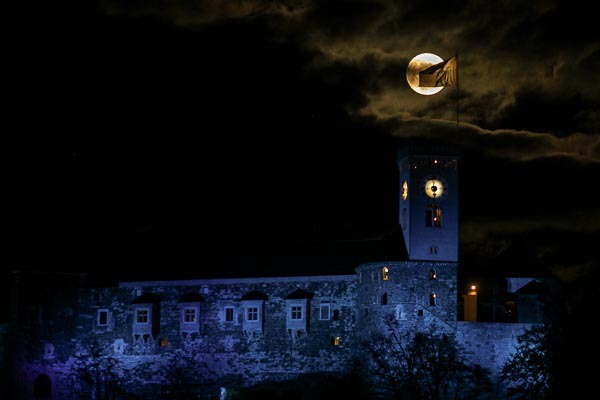 Two Ljubljana Castle restaurants and a cafe compose culinary offer of the castle. While one (Gostilna na Gradu) restaurant is serving a traditional Slovenian food – in our opinion the best Slovenian food in Ljubljana, the other one (Strelec) is for a bit deeper pockets and is run by one of the most prominent Slovenian chefs. All the stated above is accessible within the Ljubljana Castle working hours only. This castle tour doesn’t only provide you with the history of the fort but leans also on historical facts, stories and legends that have impacted the lives of people in the region. History is interpreted with costumed characters as actors. The former takes you through different stages of the fort, while with the latter we discover darker sides of the castle`s past. Follow what`s happening at the castle in the evening. You may find a nice concert, a dance event or an open air cinema in the summer time. If you`re there on the start of September, don’t miss Medieval Days, which take place on the courtyard and around the castle. To find out what`s on, visit Info Center of the castle. HOW TO GET TO LJUBLJANA CASTLE? 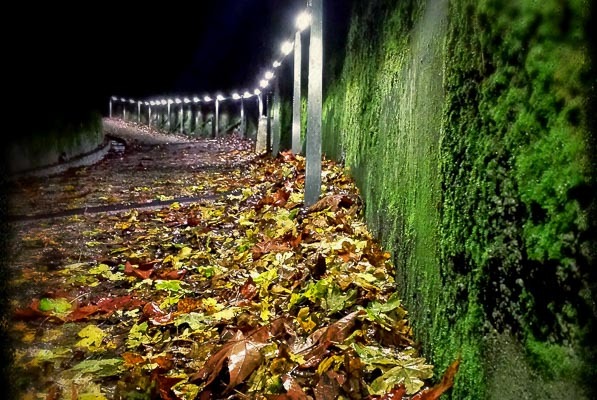 There are many pathways leading up the hill, 10 – 15 min walking max. The most popular is the one leading from the old town`s Stari trg (Old Square) or the one from the Central market. Which ever you take, from which ever side, do not worry, you cannot get lost. They all lead to the castle. Despite the nice wide road leading up the hill, we suggest to drop the idea of coming up there by car. As for now the road remains open but parking on Ljubljana Castle hill is officially forbidden. 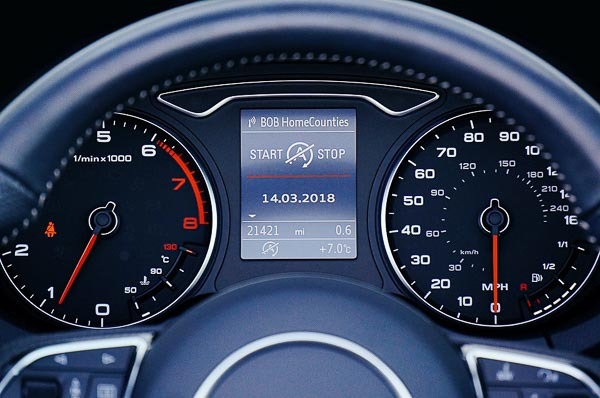 If you decide anyway, take the risk of getting a fine. Please read more about parking in Ljubljana HERE. The funicular, running since Dec 2006, has the starting point on Krekov trg Square by the Ljubljana Puppet Theatre. Running every 10 min or constantly if crowded and every day in compliance with the opening hours of the castle. 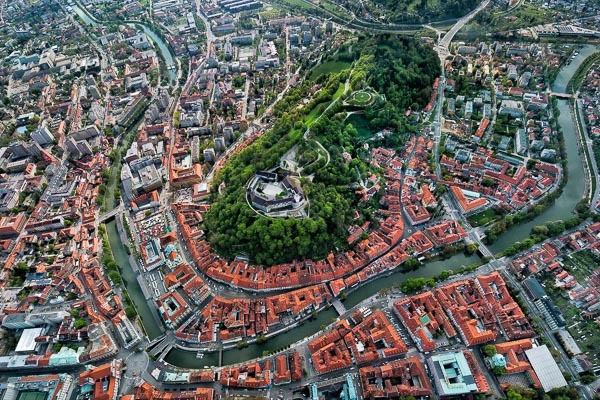 For Ljubljana Castle prices please visit their web site.